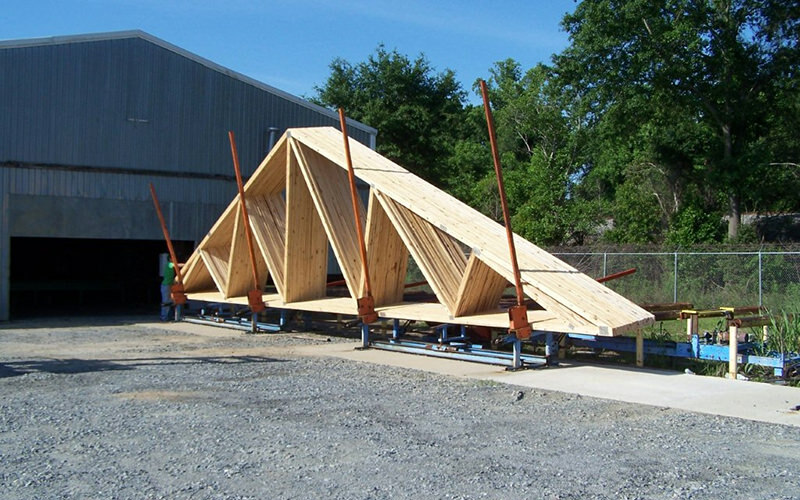 At S&P we are Southwest GA’s only Full service Home Center with in house MFG of Floor and Roof Trusses. Our Truss Plant in Tifton produces Custom Roof and Floor Systems and is the areas largest distributer of LP Engineered Wood Products. Bring in or email your plans and we can design your roof and floor systems in 3D. Ask us about the Sapphire Mobile viewer. SAPPHIRE™ Viewer for mobile devices shows your entire structure in full 3-D on your iPad, or iPhone. It also allows us to collaborate remotely with homeowners, builders, architects and engineers to make sure your construction project is as efficient as possible. View Our Entire Engineered Lumber Inventory.